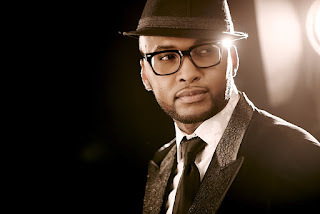 On Thursday social media went abuzz, this after musician Vusi Nova released his hot single Ndizakulinda (I will wait for you). The hit song debuted on Metro FM's Lunch With Thomas and Pearl. Vusi told GoXtra News that he is excited that the song is finally out and his supporters got to hear it. "I waited for a long time because I really feel like I didn't have a choice, I was head over heals. I think it's important because as umntu omdala (elderly person) you get to understand that in life we all make mistakes and also, if you really love each other it's worth trying to make it work," said Vusi laughing. The Muso said the urge does hit you but if you're focused and know what you want, that is the least of your problems. "Writing this song was like a roller coaster because I had to deal with emotions I had placed on the side. 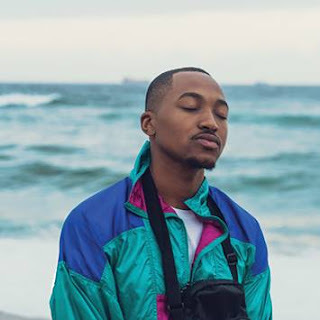 This album is a continuation of my previous album and there's also a tribute to all our fallen artists and another tribute to my late cousin who left us at the age of 12 because of diabetes," expressed Vusi. The release of Ndizakulinda is a build up to Vusi's upcoming album that will be released in August 2018. Well done to the musicians, producers, engineer and backing vocals behind this amazing single.